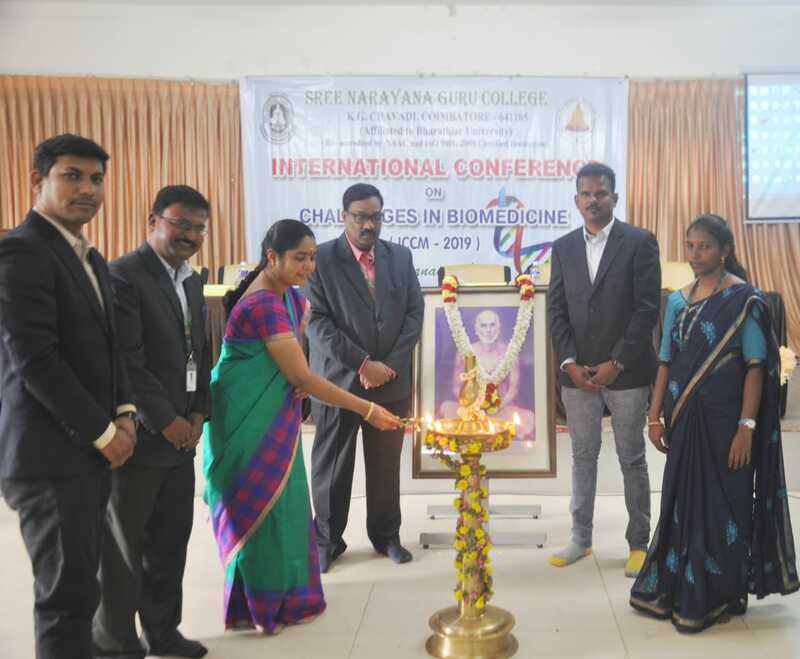 Organized an International Conference on “Challenges in Biomedicine” on 30-01-2019, 10.15 AM. Venue: Vivekananda Hall. 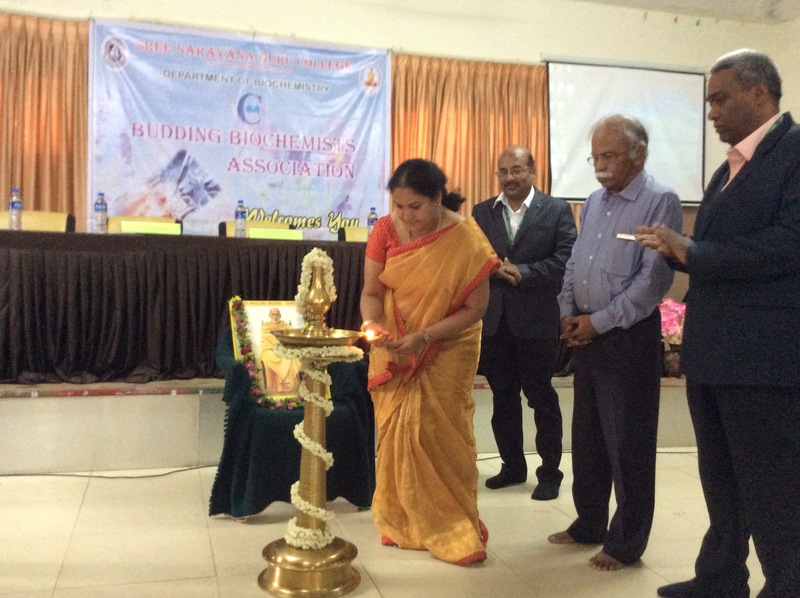 Chief Guest: Dr. S. Suja, Professor & Head, Department of Biochemistry, Bharathiar University, Cbe. 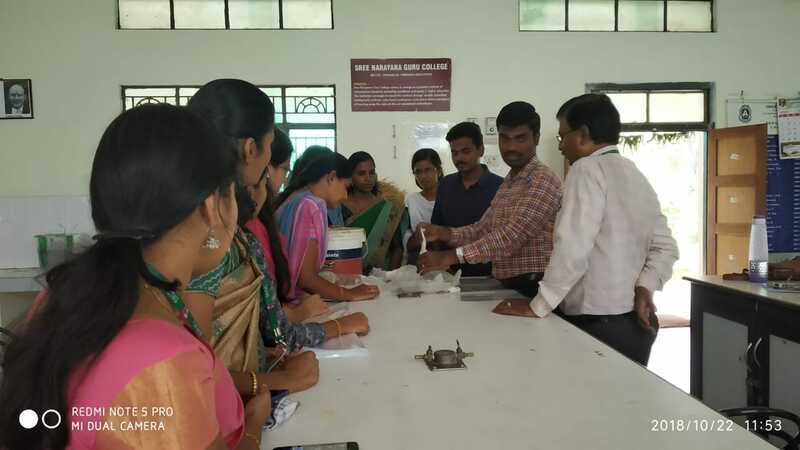 Around 300 members participated in this programme. 1. 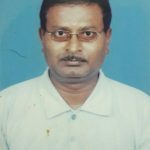 Dr. B. Ravindran, Assistant Professor, Department of Environmental Energy and Engineering, Kyonggi University, South Korea. 2. 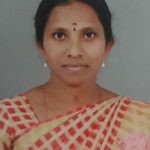 Dr. Chella Perumal P, Postdoctoral Researcher, Phytomedicine and Pharmacology Research Group, Department of Plant Sciences, Faculty of Natural and Agricultural Sciences, University of Free State, Qwaqwa, South Africa. 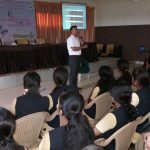 Organized One Day Workshop on “Drug Discovery and Development – An insilico Approach” on 10-01-2019, 9.30 AM. Venue: Computer Lab. 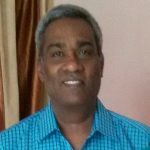 Chief Guest: Dr. Chella Perumal P, Postdoctoral Researcher, Phytomedicine and Pharmacology Research Group, Department of Plant Sciences, Faculty of Natural and Agricultural Sciences, University of Free State, Qwaqwa, South Africa. 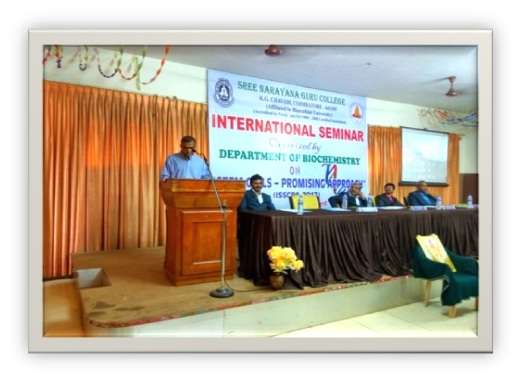 Organized One Day Workshop on “Mushroom Cultivation Technology”. 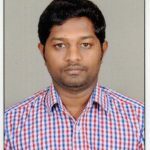 Resource Person: Dr. S.Kathiravan, Assistant Professor, Department of Biochemistry, Kongunadu Arts and Science College Coimbatore. Venue: Seminar Hall. Organized International Seminar on “Genome Editing for Molecular Breeding in Medicinal Plants” on 14-09-2018, 10.30 AM. 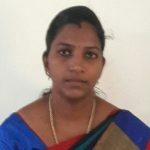 Chief Guest: Dr. J. Anitha, Research Professor, Institute for Basic Science, Wonkwang University, Republic of Korea. Venue: Vivekananda Hall. 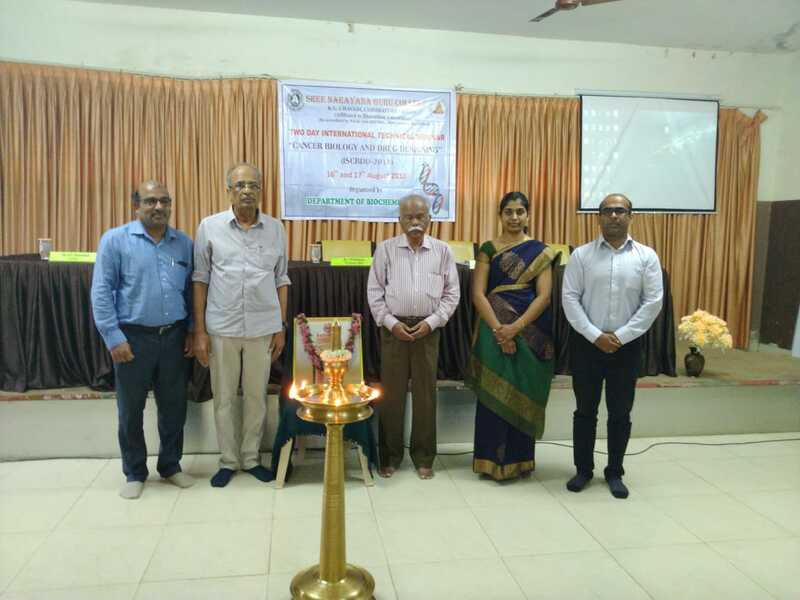 Organized Two days International Technical Seminar on “Cancer Biology and Drug Designing” on 16-08-2018, 10 AM. 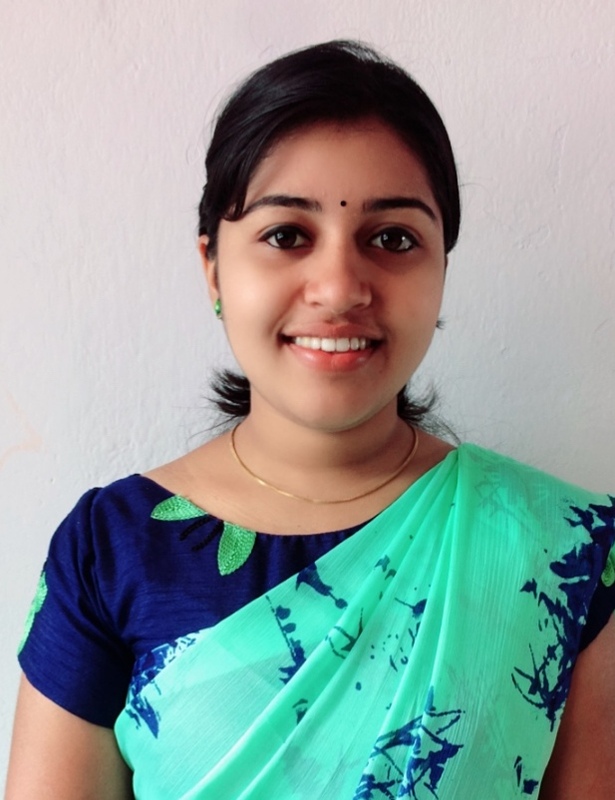 Resource Person(s): Dr. J. Dinesh Kumar, Post Doctoral Research Scientist, University of St. Andrews, United Kingdom and Dr. Poornima Paramasivan, Post Doctoral Research Scientist, University of Abertay, Dundee, United Kingdom. 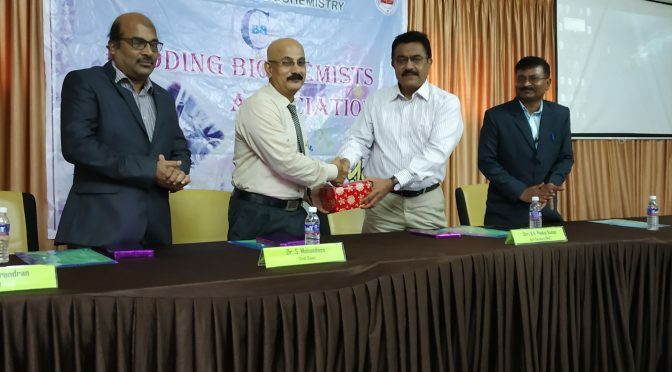 National Science Day and Valedictory function of Budding Biochemists Association (BBC) on 28th February 2018. Dr. K. Narayanasamy welcomed the gathering. 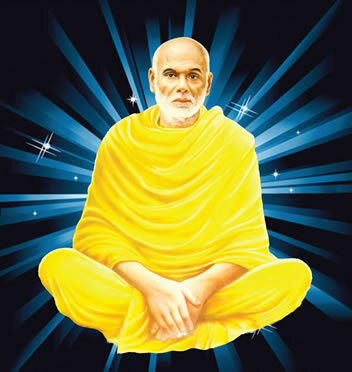 Dr. T.R. Krishnan, Vice Chairman, SNGET delivered the presidential address. 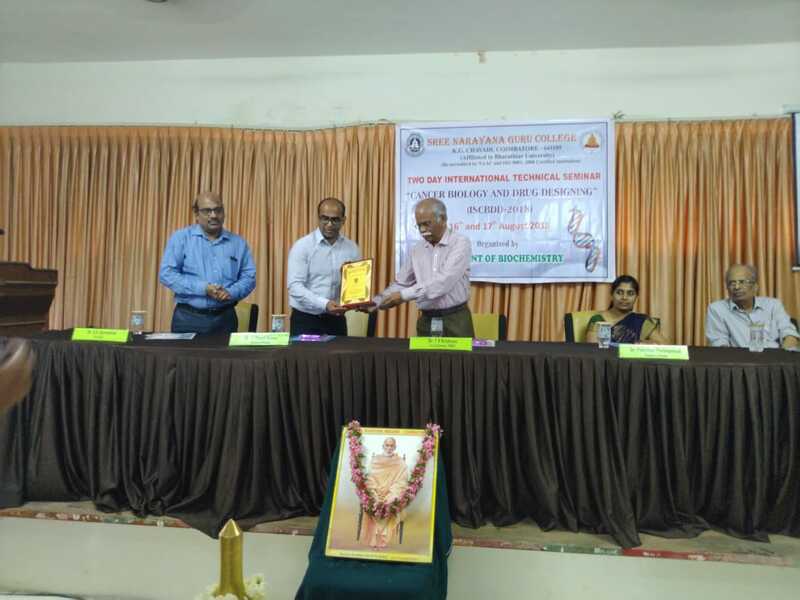 Dr. M. Sridhar Muthusami, Assistant Professor, Department of Biochemistry, Karpagam Academy of Higher Education, Coimbatore was the chief guest and delivered the lecture on “Bone fracture and healing” Dr. K. V. Surendran, Principal, felicitated the gathering. 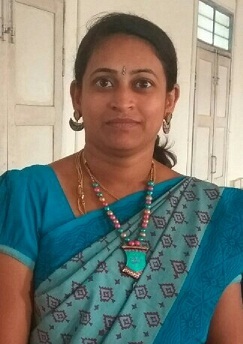 Dr. Rathi M. A, Assistant Professor, Department of Biochemistry presented the annual report. Student chairperson Ms. Namratha A proposed vote of thanks. A Seminar titled “ Fat Taste Signaling In Human Taste Bud Cells” was organised on 20.01.2018 at 11.00 am in Vivekananda Hall. Inauguration and Guest Lecture titled “HTLVI – Marker Virus” on 11-08-2017. 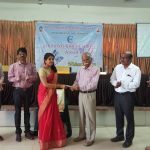 Chief Guest: Dr. S. Hemalatha, Post Doctoral Research Associate, Dr. Lee Ratner’s Laboratory, Department of Internal Medicine and Oncology, School of Medicine, Washington University, USA. Awareness Programme on “Diabetic Issues to Village People” at adopted Village Chinaya Gounden Pudur, Coimbatore on 18-07-2017. Two day Workshop on “Biosoftware and its Applications” on 4th & 5th July 2017.
International Seminar on “Stem Cells – Promising Approach” was organised on 28.06.2017. 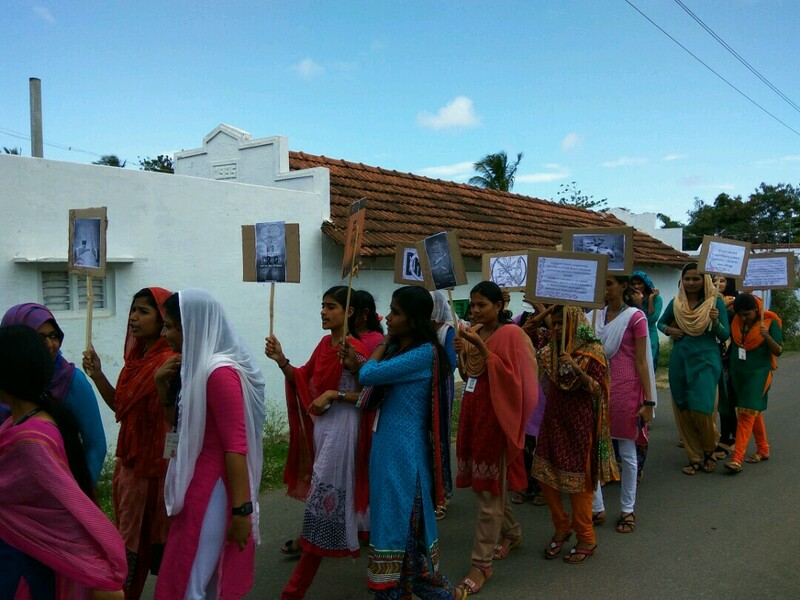 Awareness Rally on “Drug Abuse” at adopted Village Chinaya Gounden Pudur, Coimbatore on 23-06-2017. Village Camp on Blood group and Blood sugar analysis on 17.02.2017 at Sorapara, Kerala (Extension Activity).